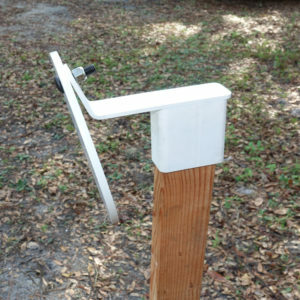 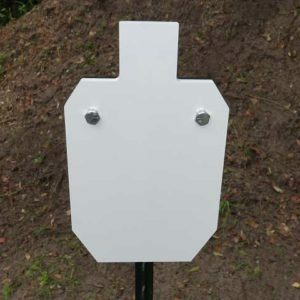 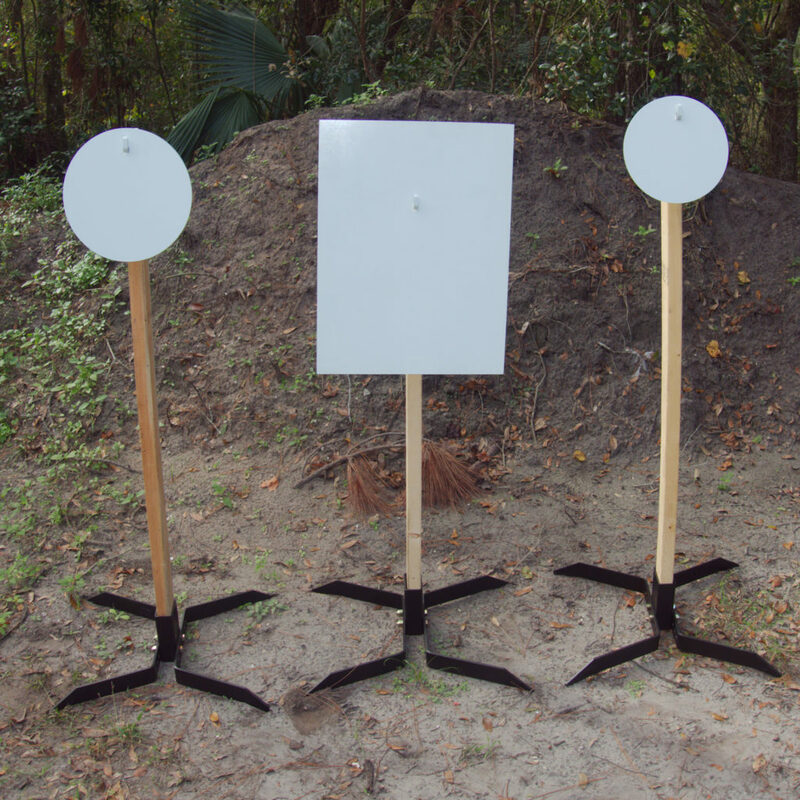 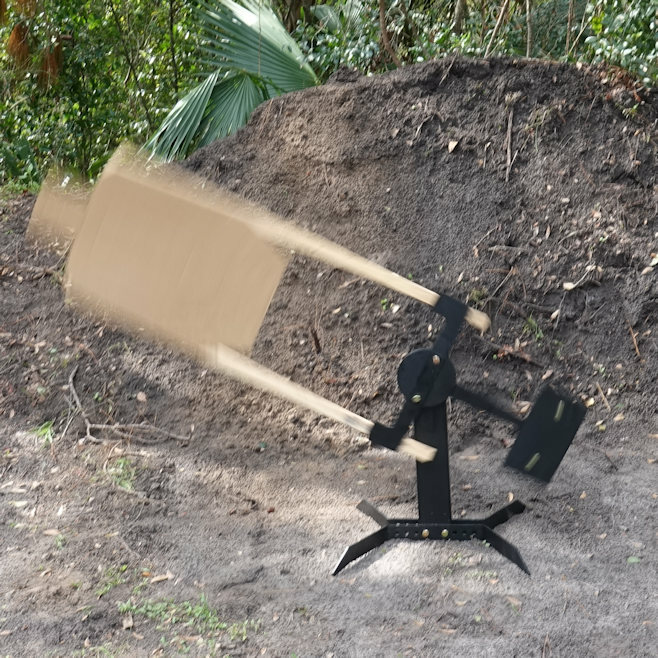 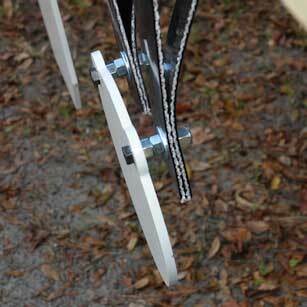 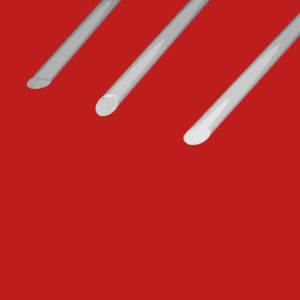 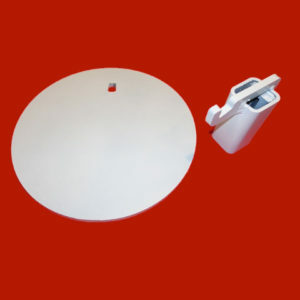 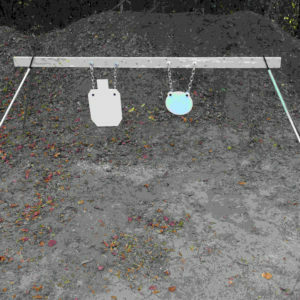 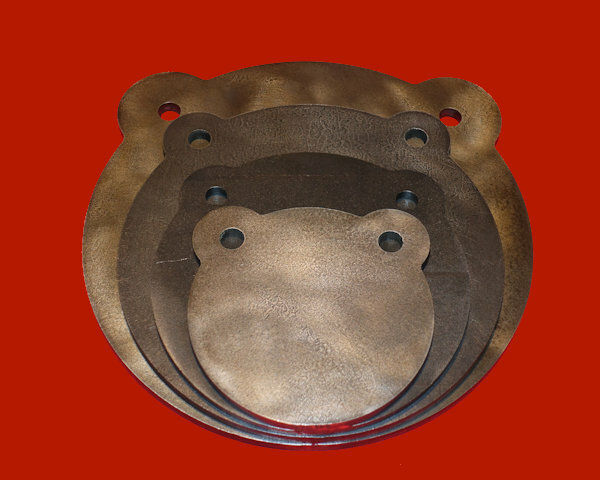 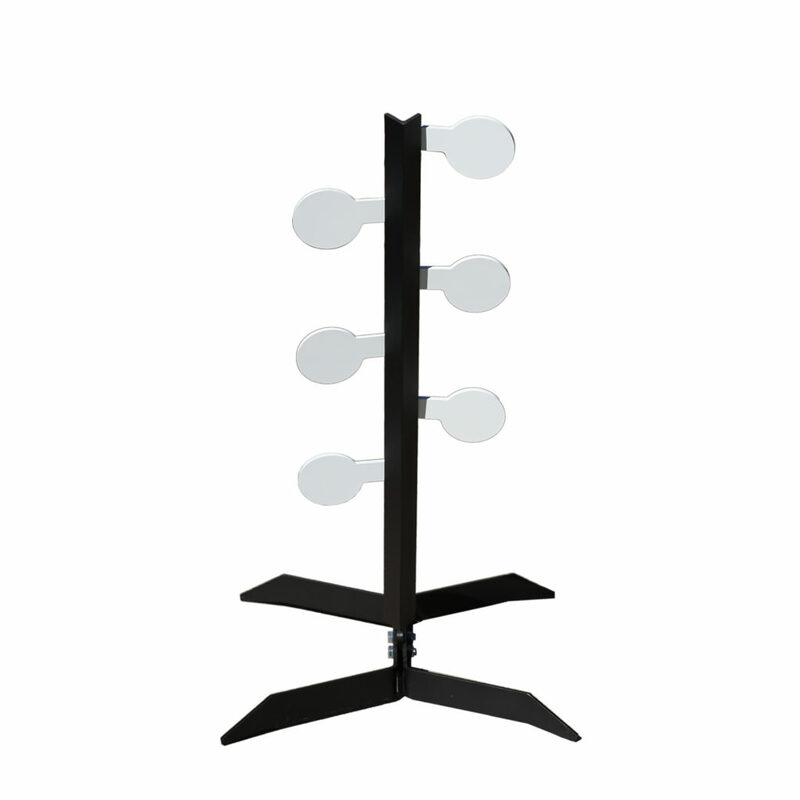 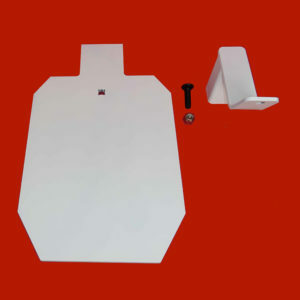 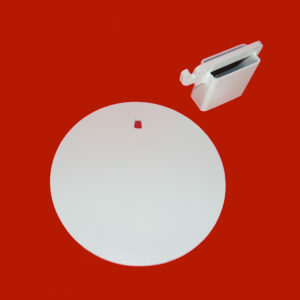 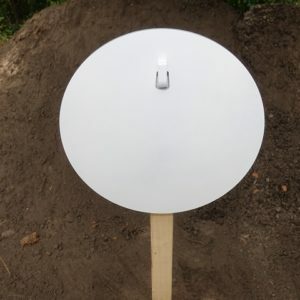 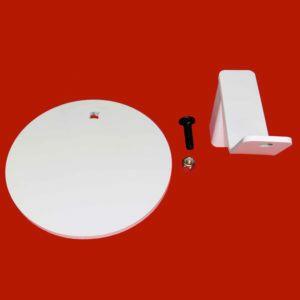 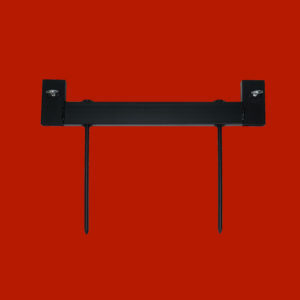 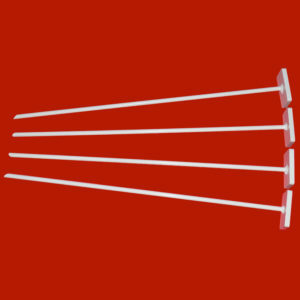 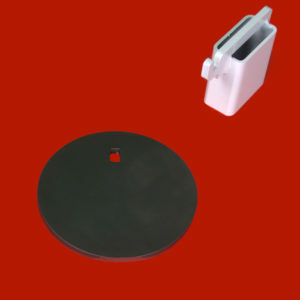 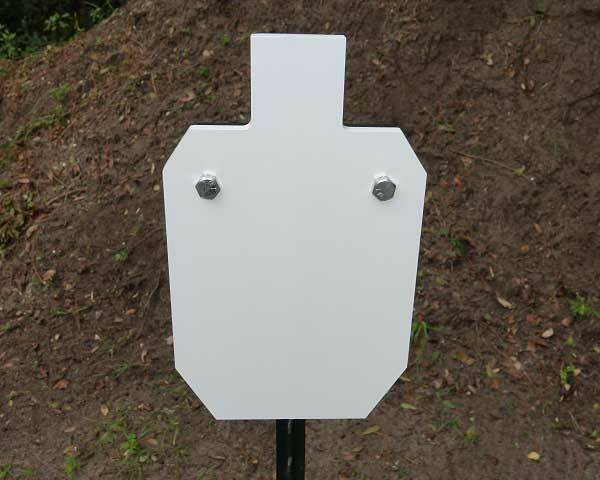 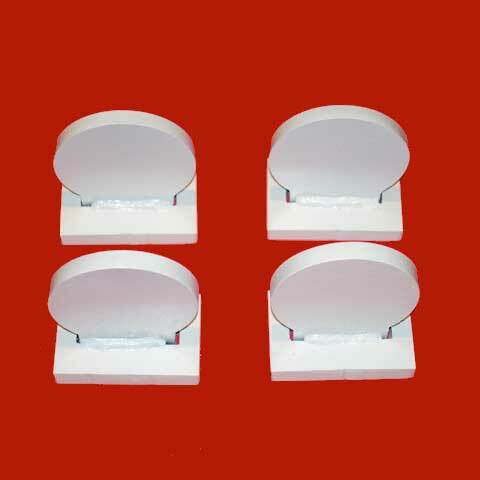 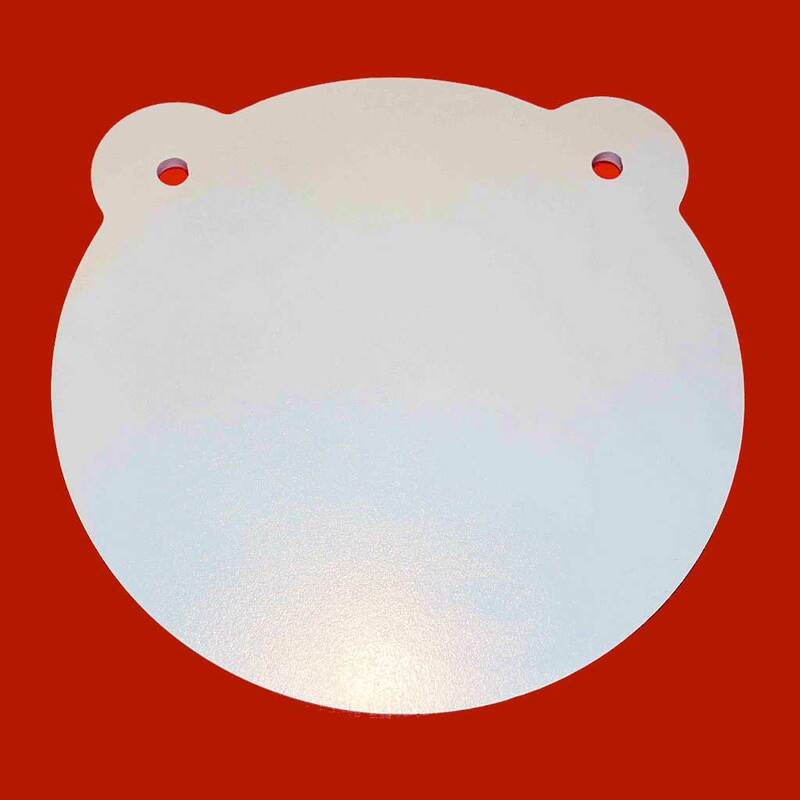 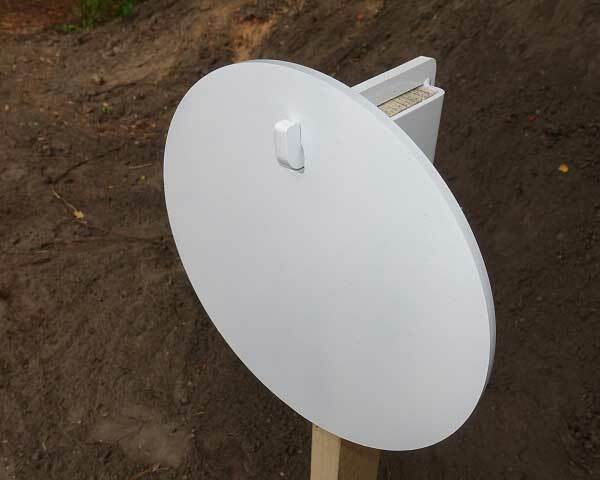 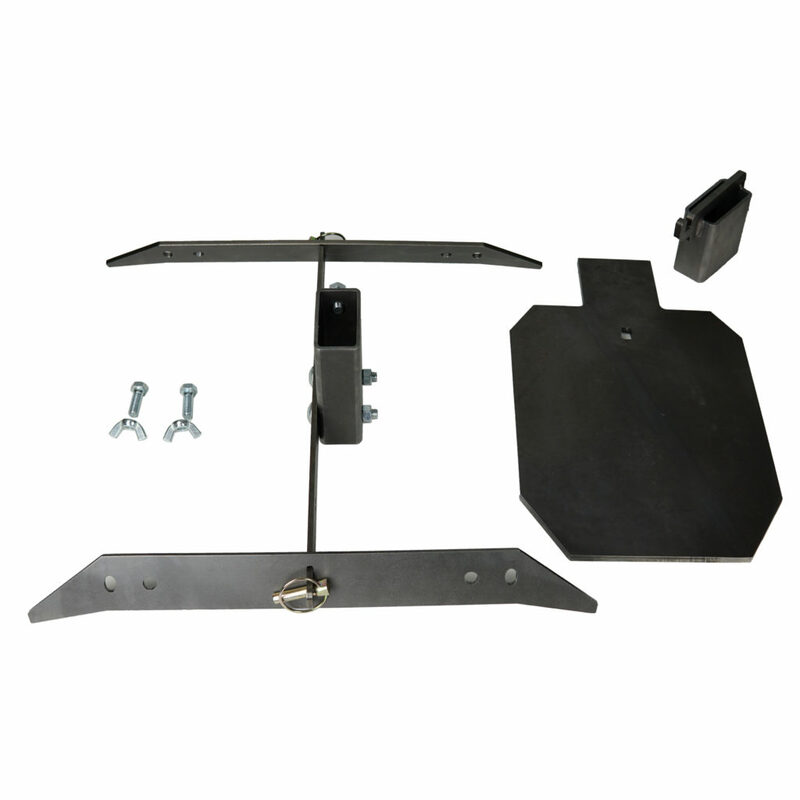 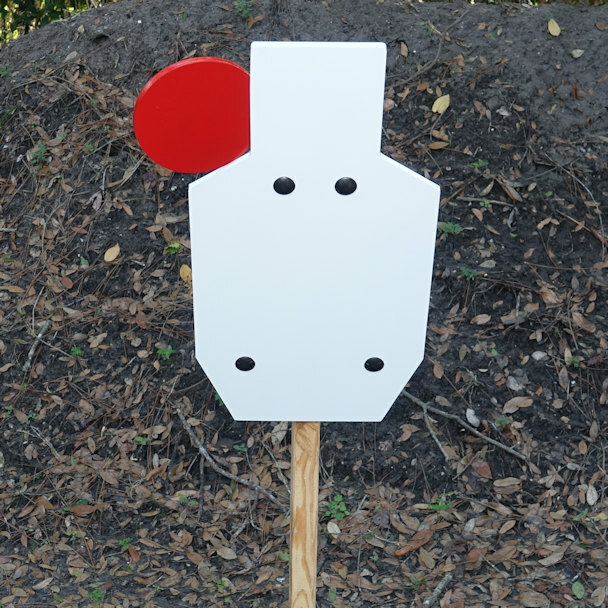 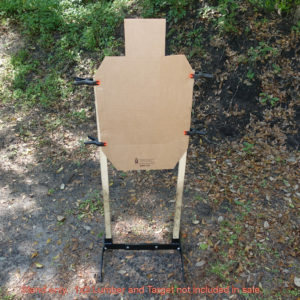 Combo includes everything you need to hang steel gongs and other targets! 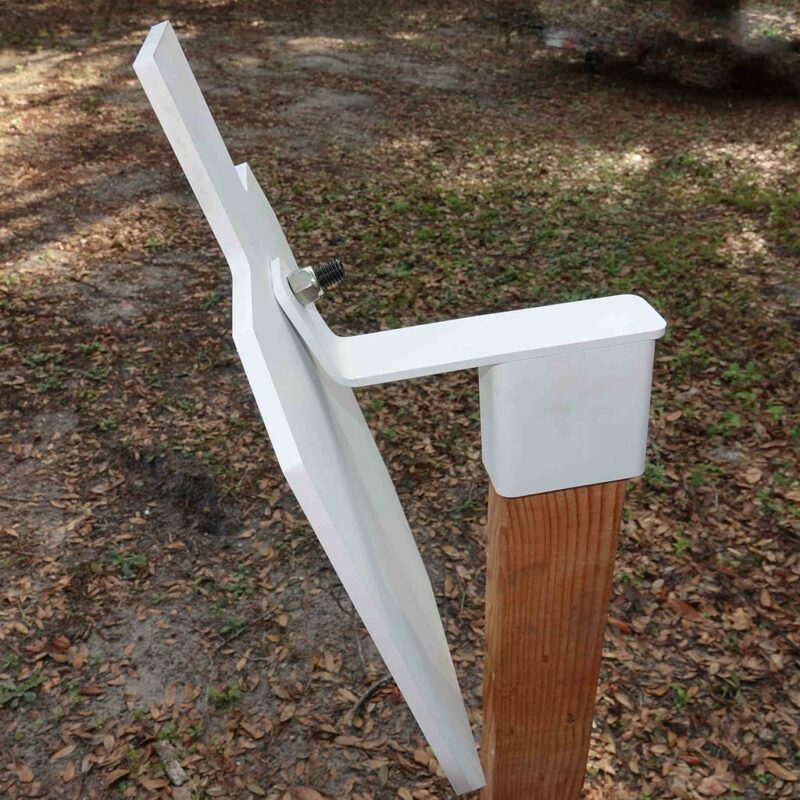 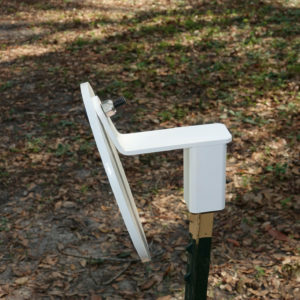 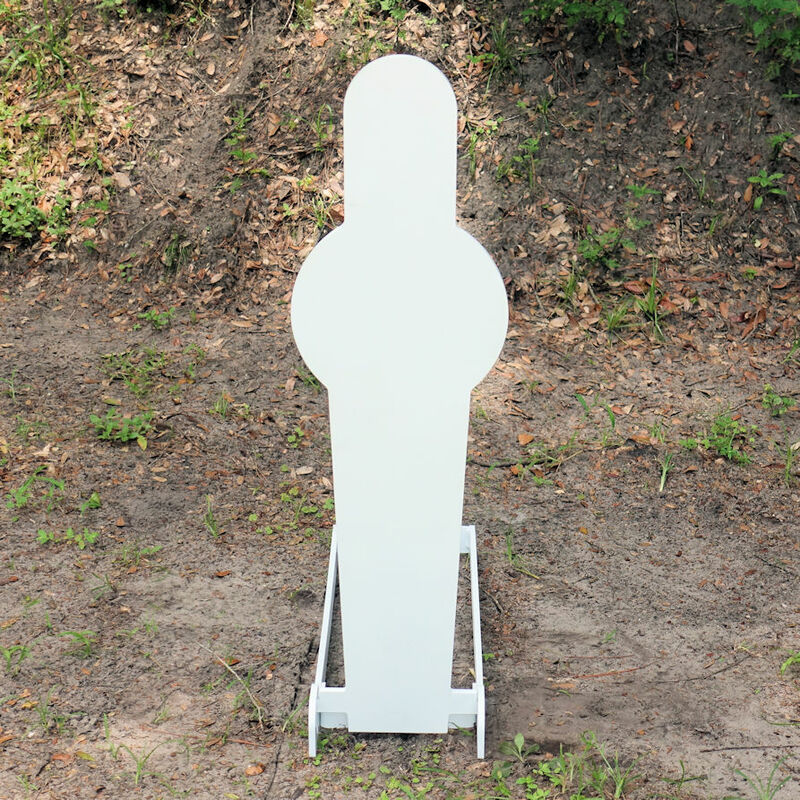 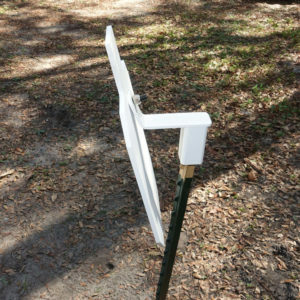 Superior Ideas 18″ Chain Mount Combo is an ideal way to hang your targets. 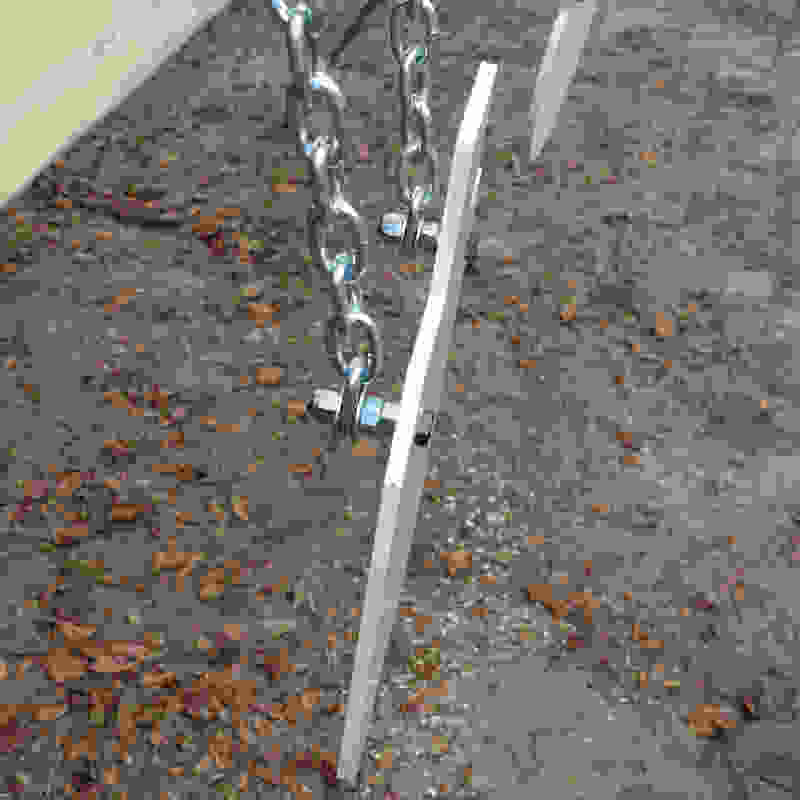 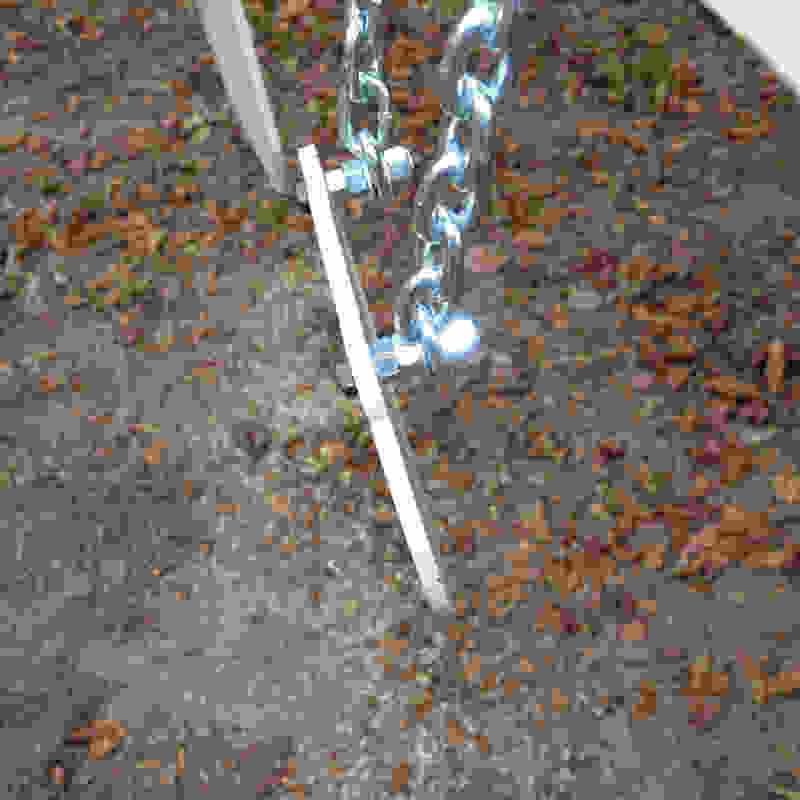 Longer chain is normally used for our Sihouette targets. 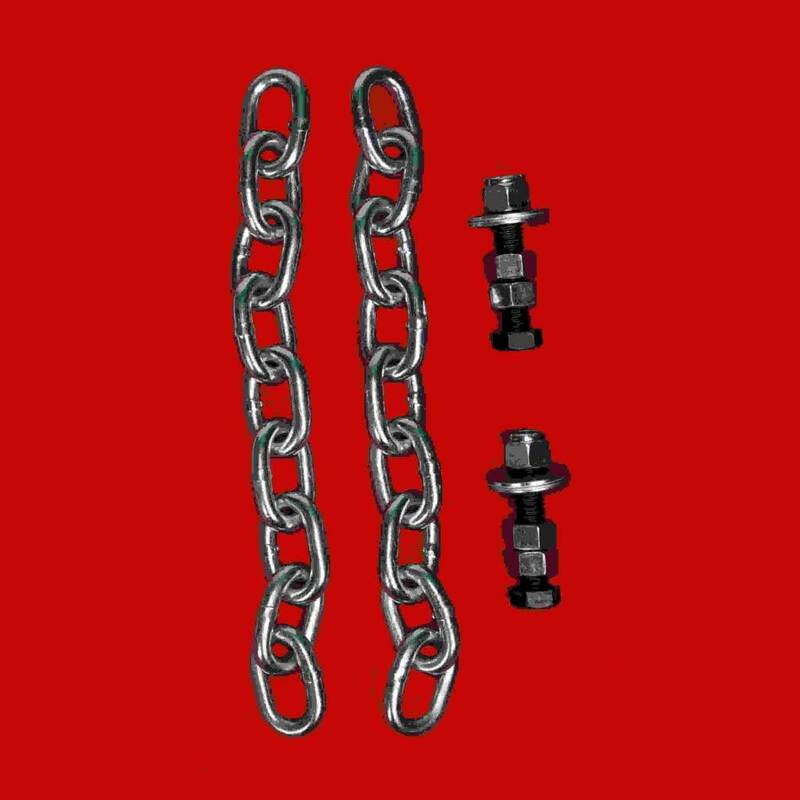 Set includes 2 pcs 18″ 5/16 chain, 2 – 1/2″X2 1/2″ grade 5 bolts, 4 – 1/2″washers, 4 – 1/2″ nuts and 2 – 1/2″ hex lock nuts. 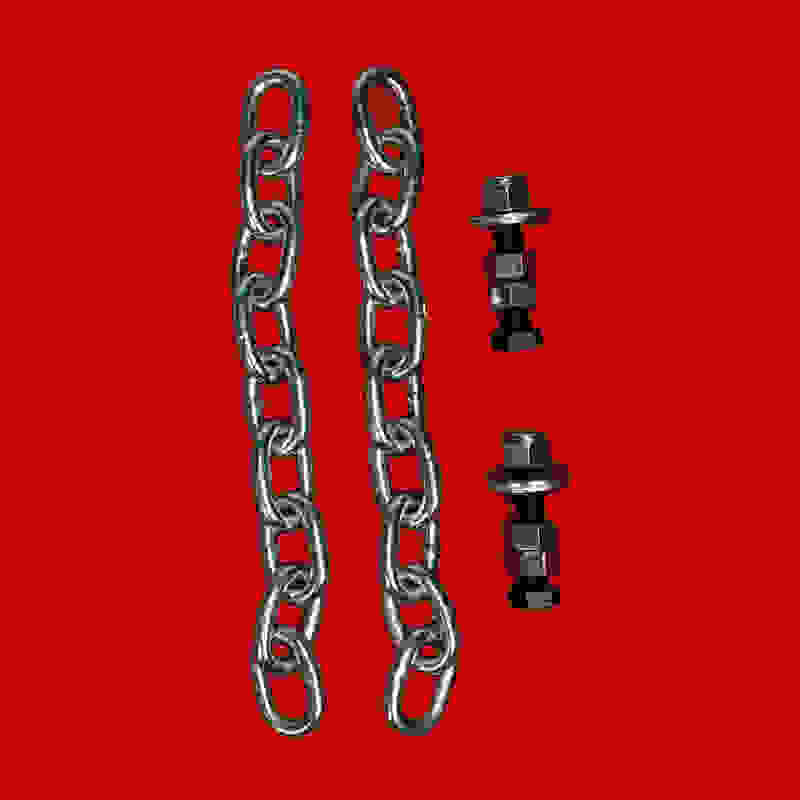 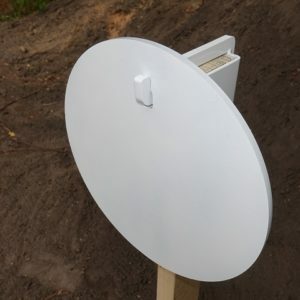 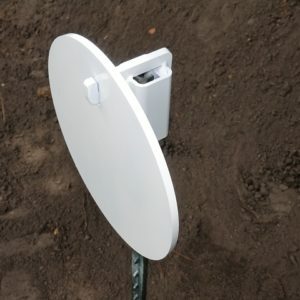 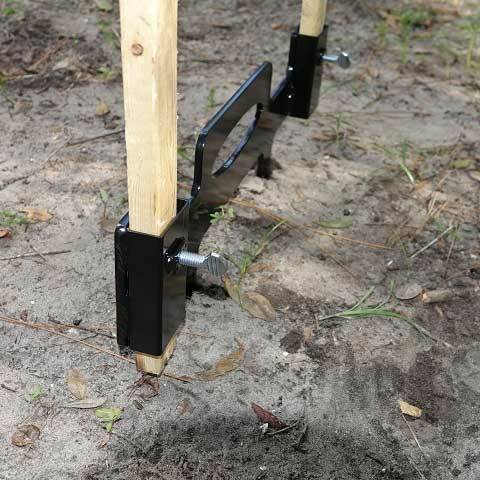 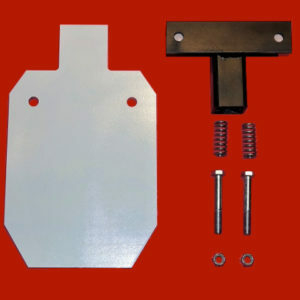 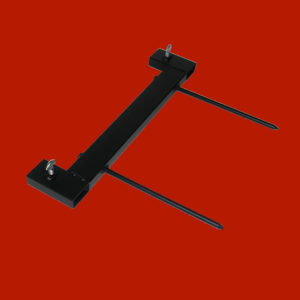 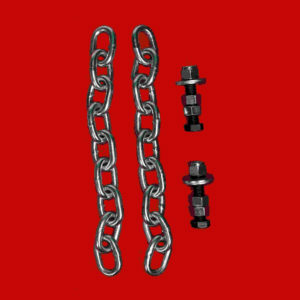 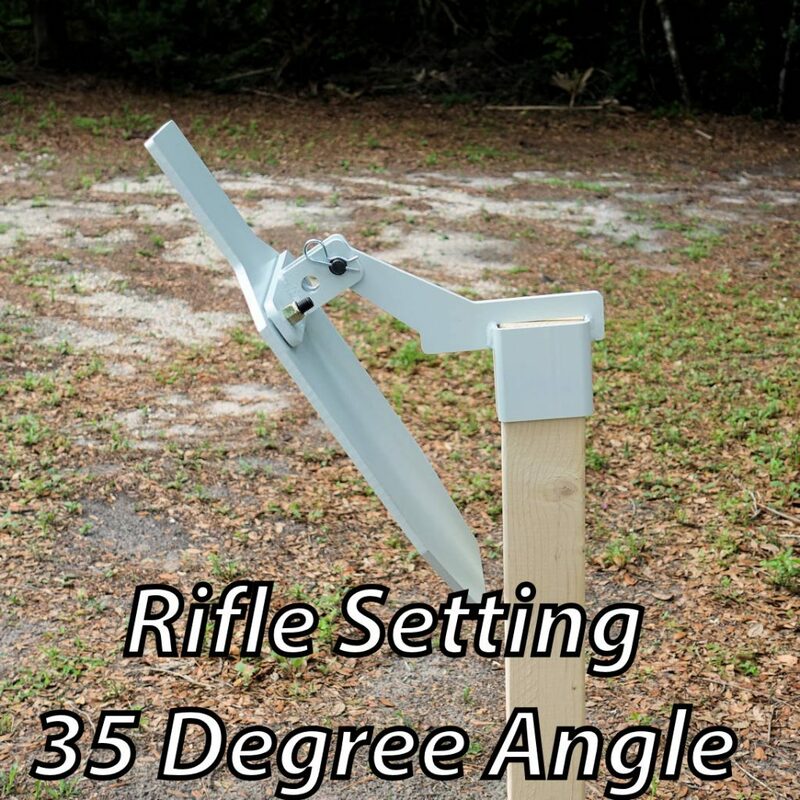 The 5/16″ chain is heavy duty, and, as you can see from the pictures, our mounting system INcludes extra nuts so you can angle the targets when hanging. 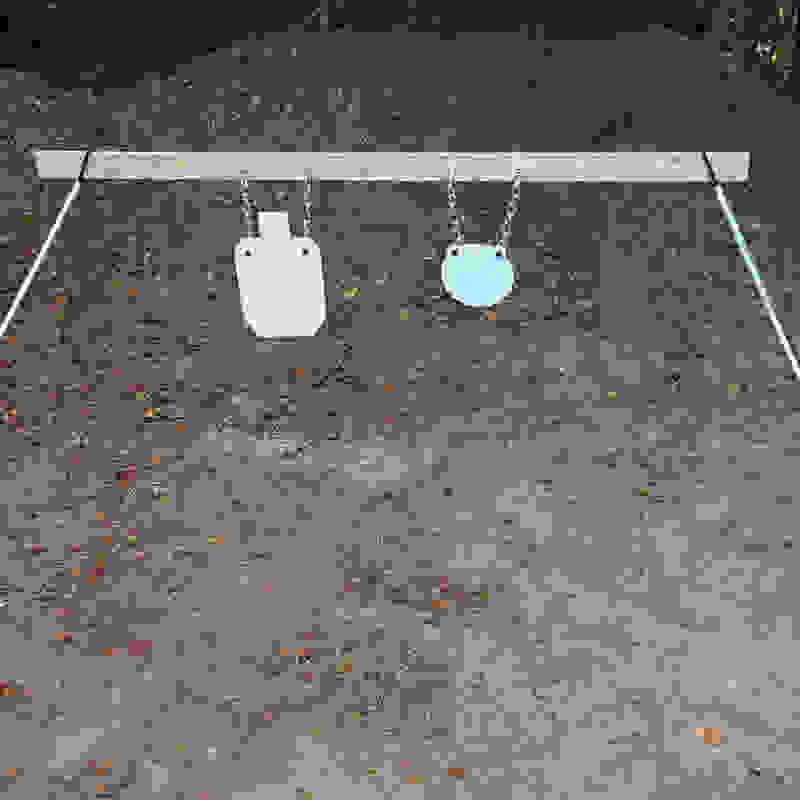 Angling the gongs downward is a good idea for two reasons: It allows the bullets to deflect off the target, so your targets last longer and bullet fragments are projected downward for greater safety. 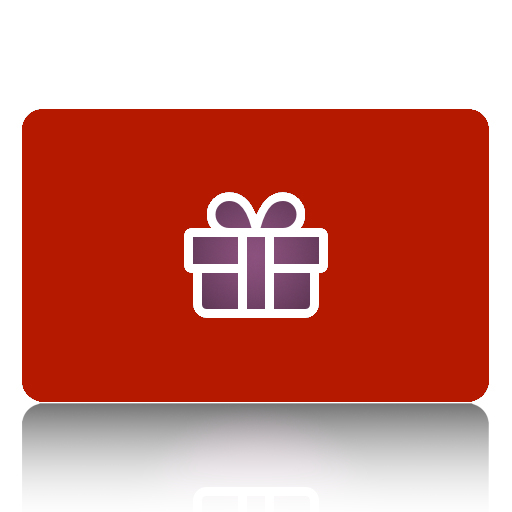 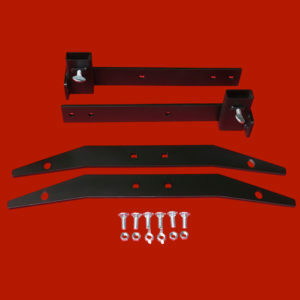 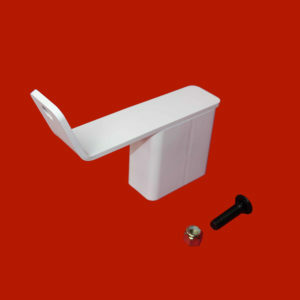 Try our Chain Mount Combo today – so easy – everything is provided for you!